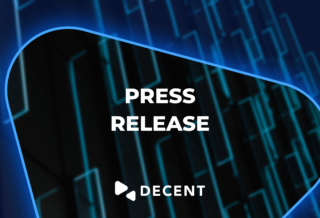 An article about the new content distribution prospects built on our DCore blockchain. 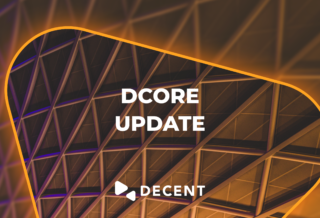 DCore 1.3.3 is out now! 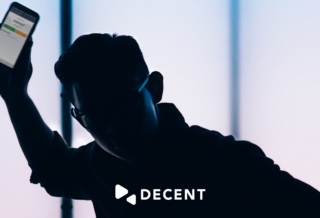 Check out all the new and amazing features it packs! 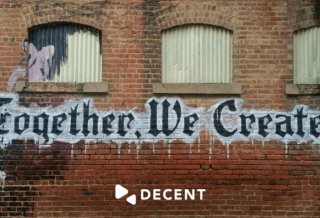 We’re continuing to kick off the new year by highlighting all of the awesome projects created by our community. Starting 2019 on the right foot! 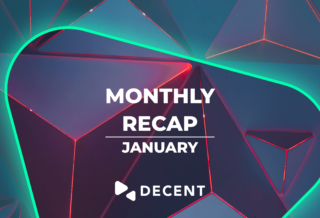 Check out what’s been happening at DECENT in our monthly recap for January. 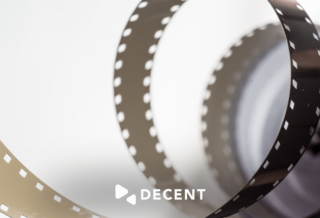 Episode 1 of our new DECENT 101 series. 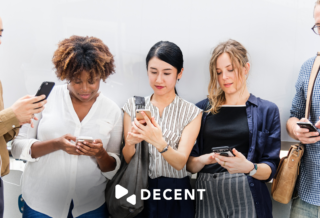 Join the time-limited DECENT Referral Program and win awesome prizes! But remember: first come, first served!